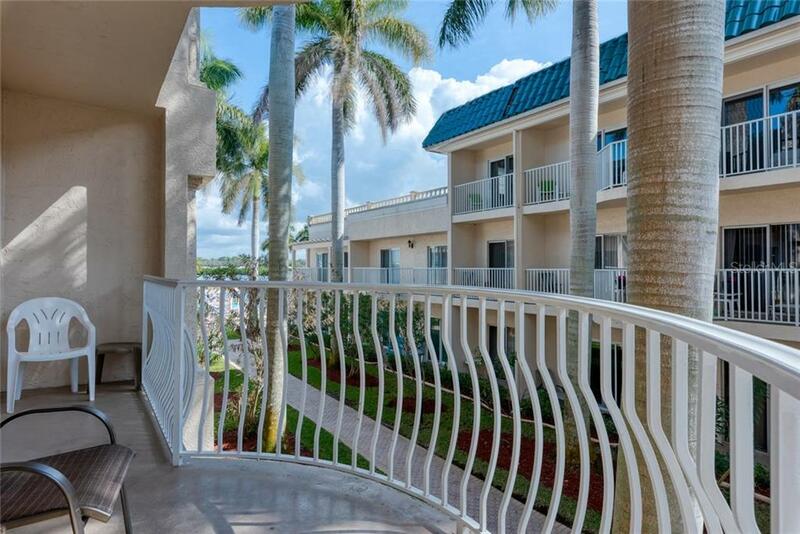 Ask a question about 5961 Midnight Pass Rd #319, or schedule a tour. 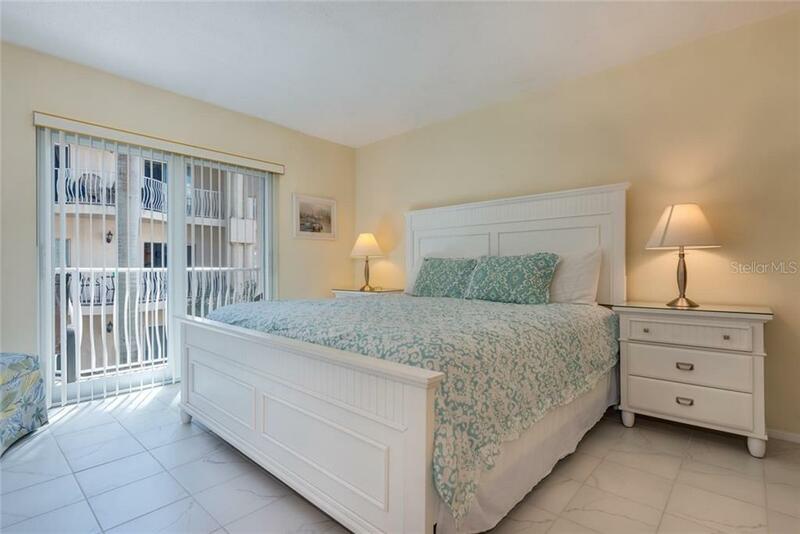 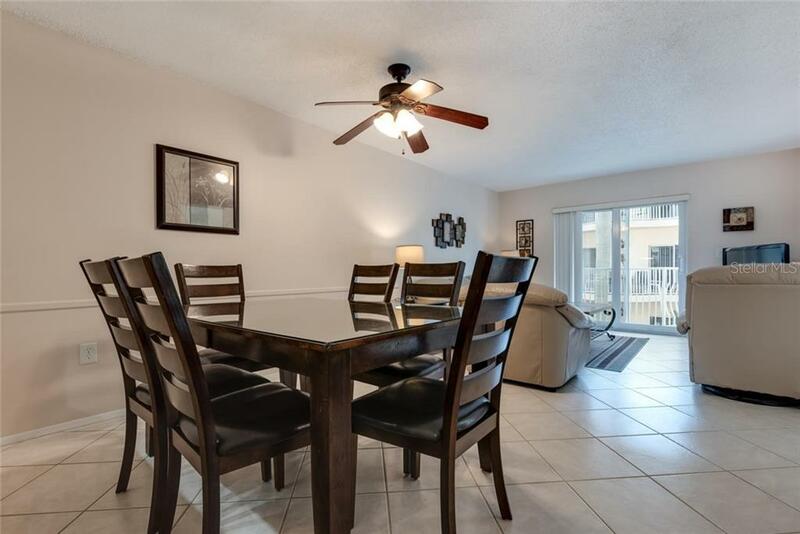 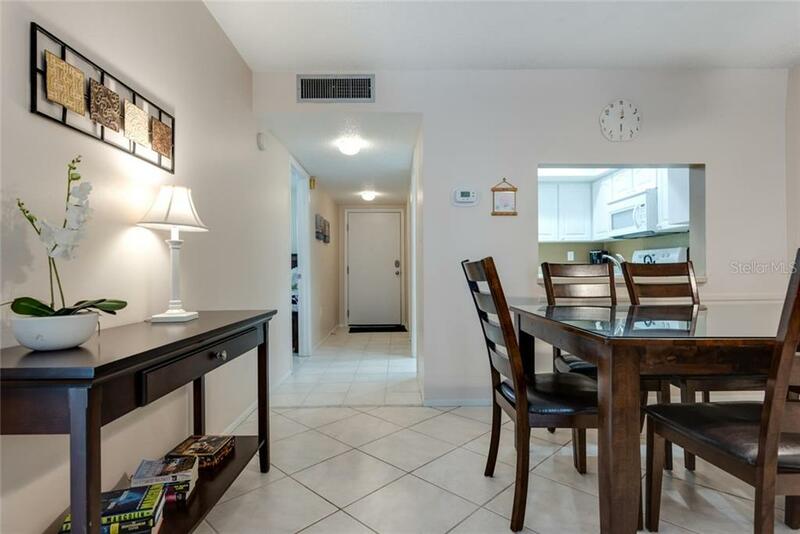 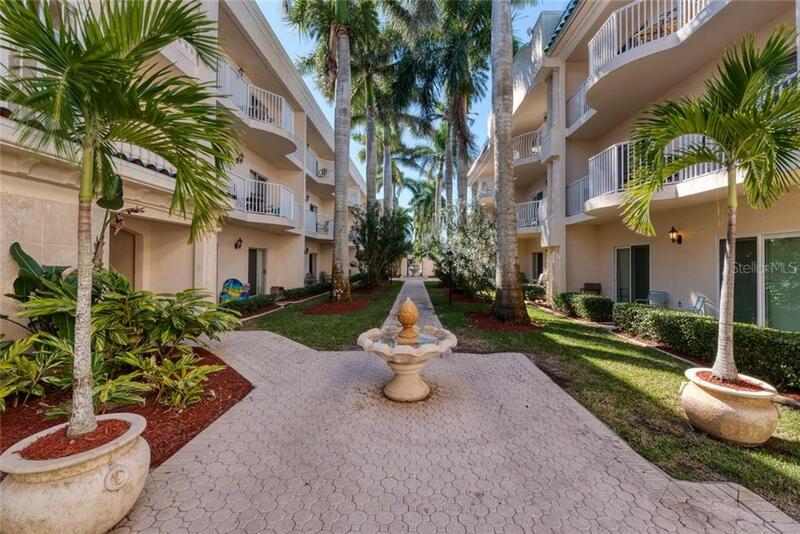 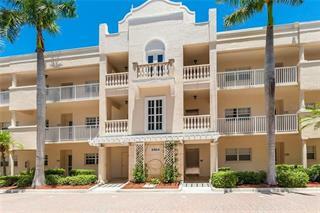 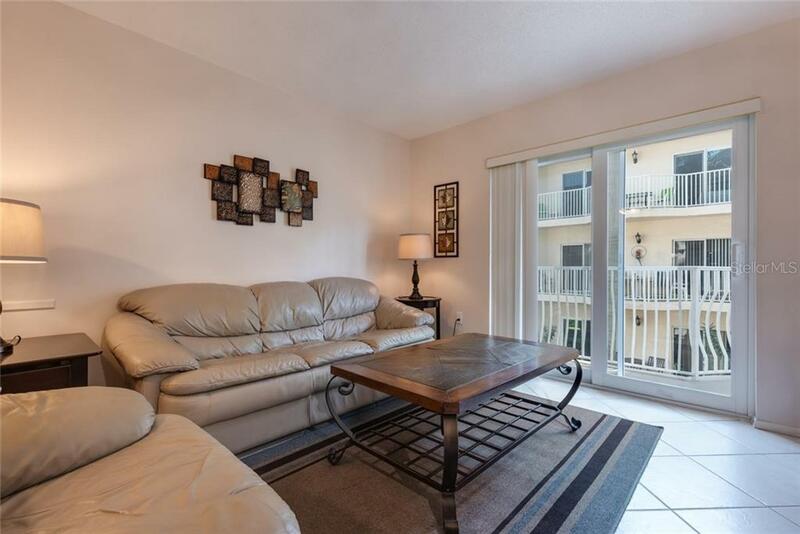 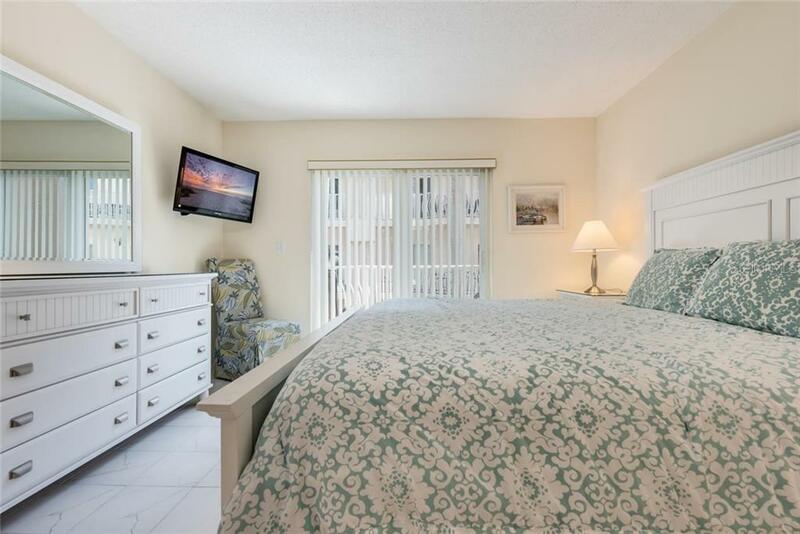 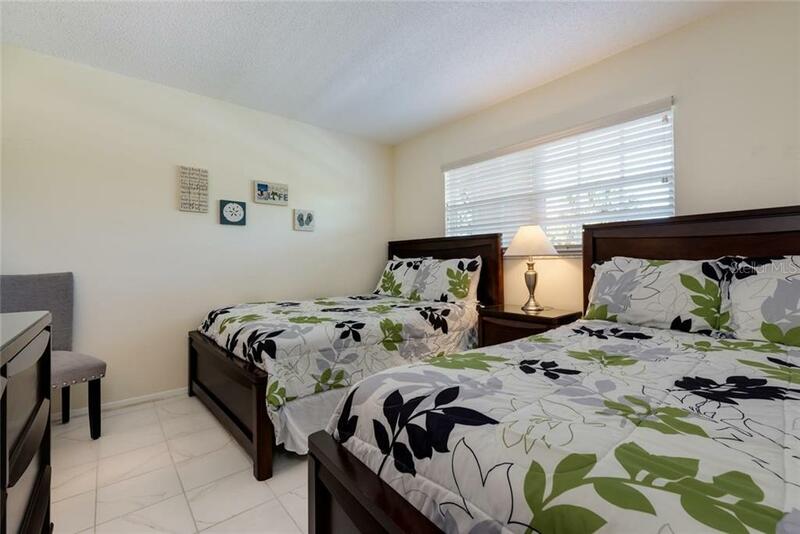 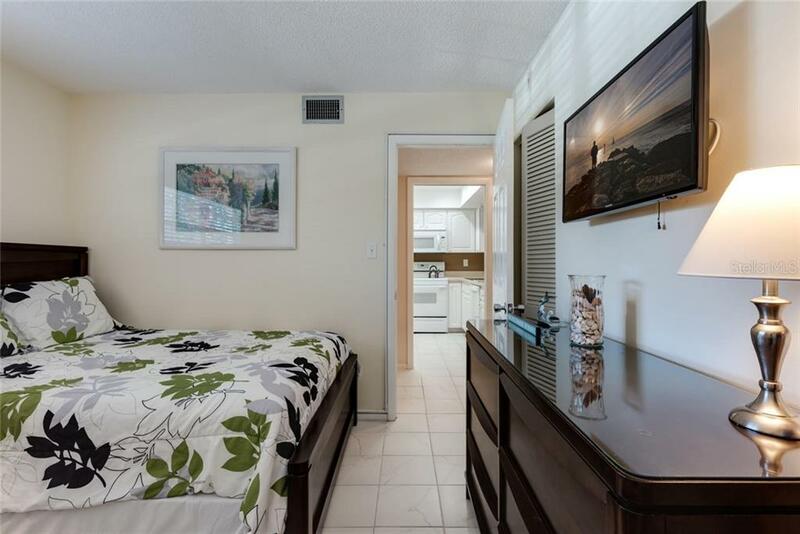 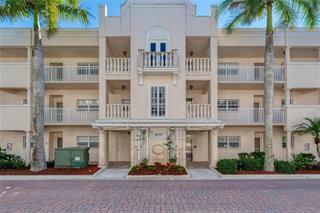 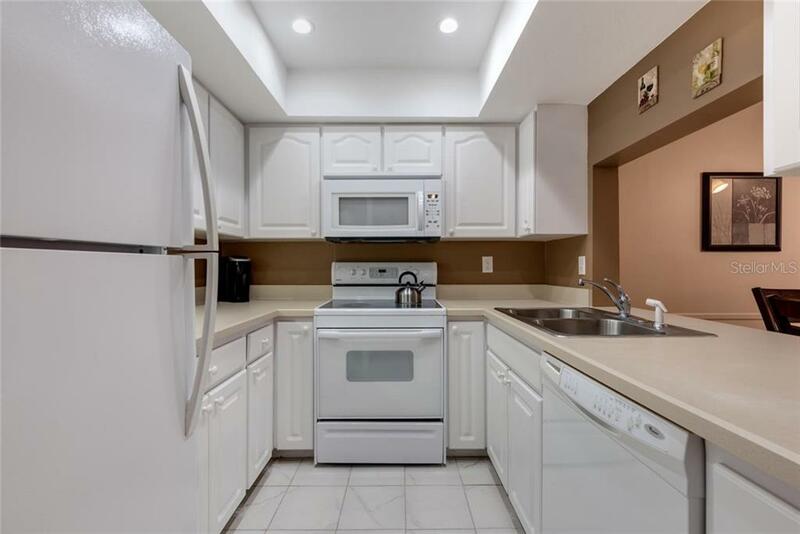 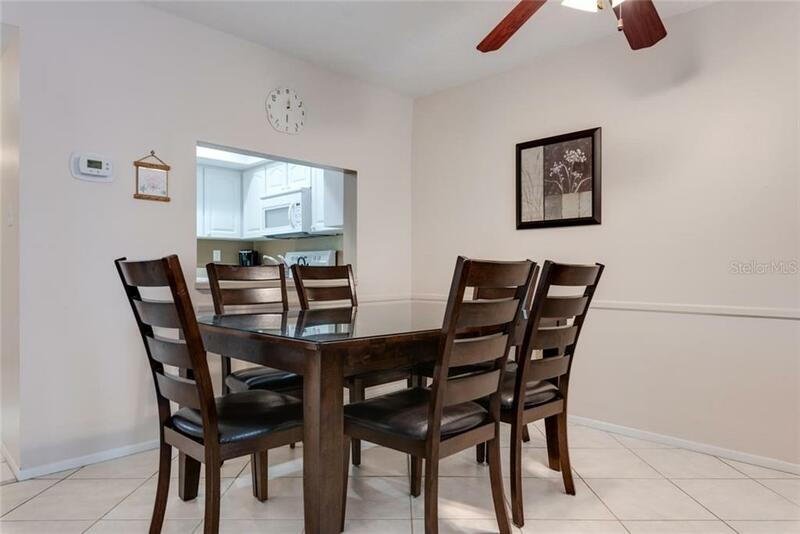 Located in the heart of Siesta Key in the Gulf to Bay community of Palm Bay Club, this turn-key furnished 2 bedroom and 2 bath Condo is tiled throughout and is ready to be used as an immediate investment property or kept for personal u... more.se. 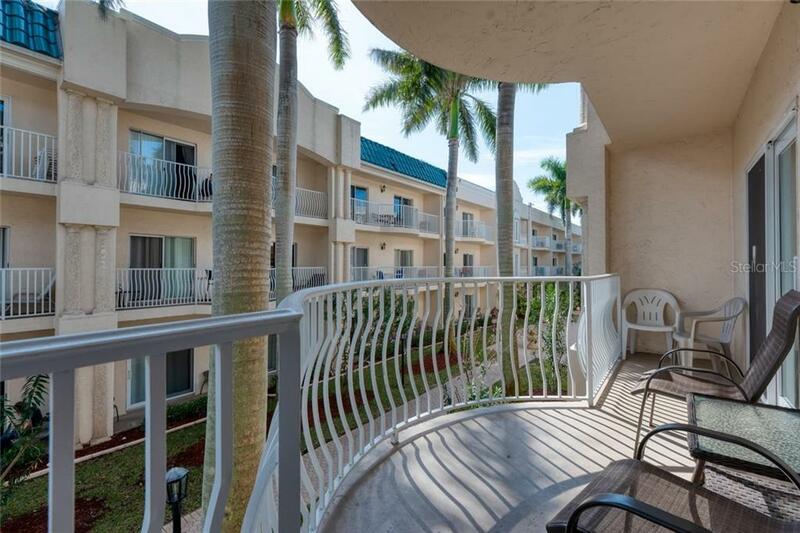 Enjoy the evenings on your balcony, which overlooks the beautiful landscaped courtyard, and has a peek a boo view of the Bay. 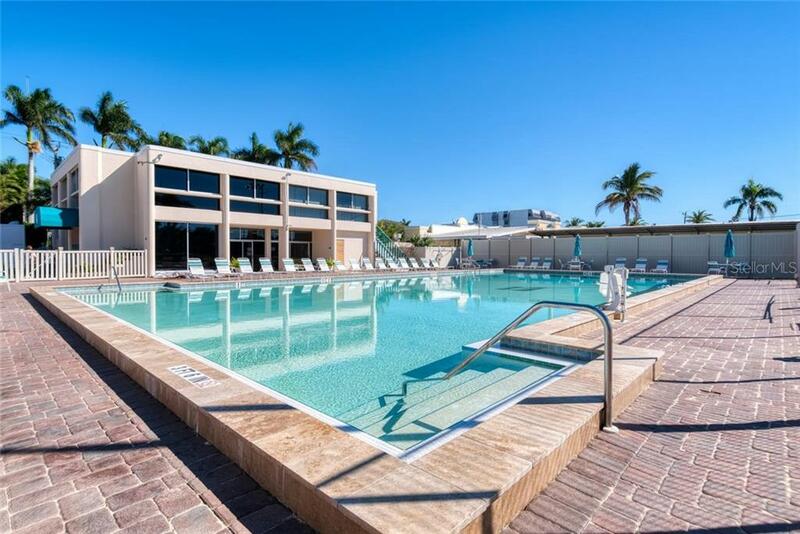 If you are looking for a short 3 day weekend getaway or even an extended stay, Palm Bay Club is the recognized name on Siesta Key. 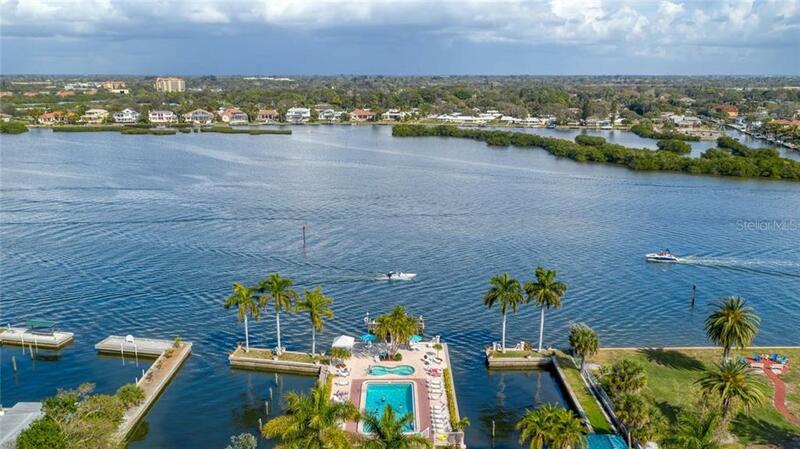 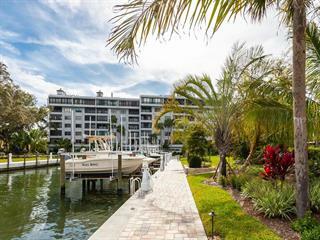 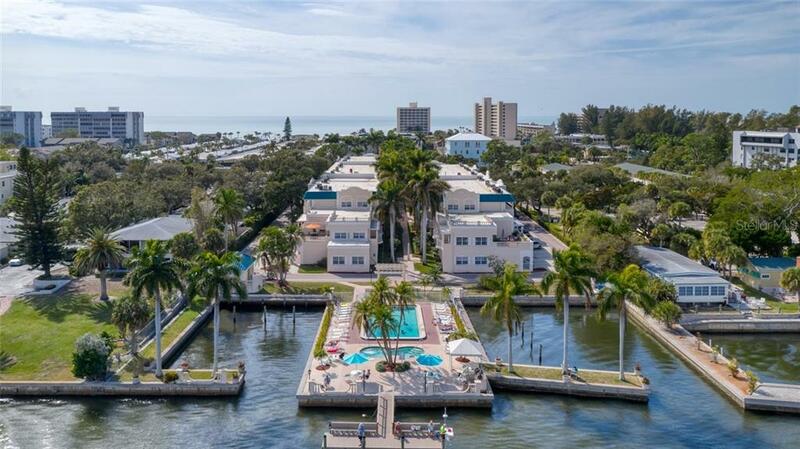 This waterfront community features 2 pools (one directly on the bay), tennis courts, fitness room, boat slips are available, fishing pier, grills, and deeded beach access, and convenient onsite rental management. 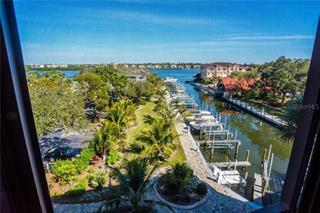 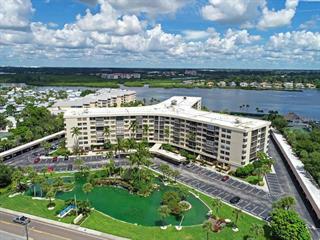 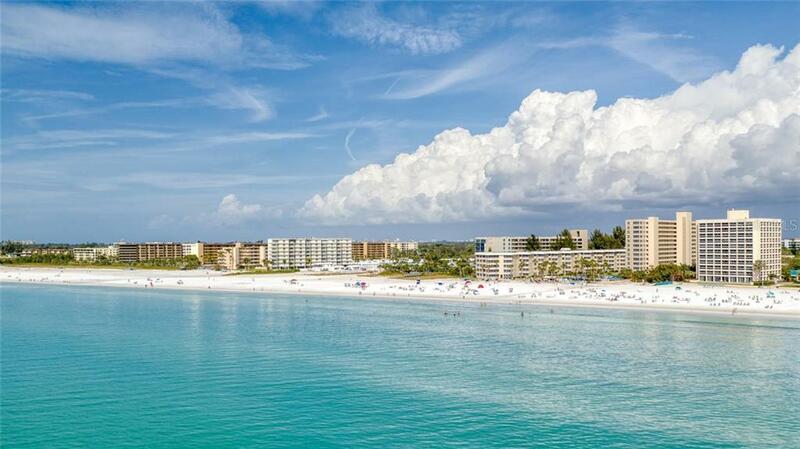 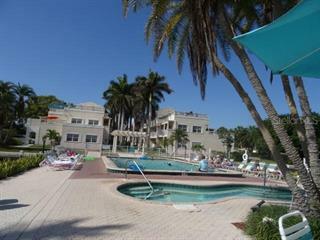 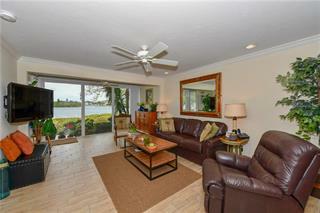 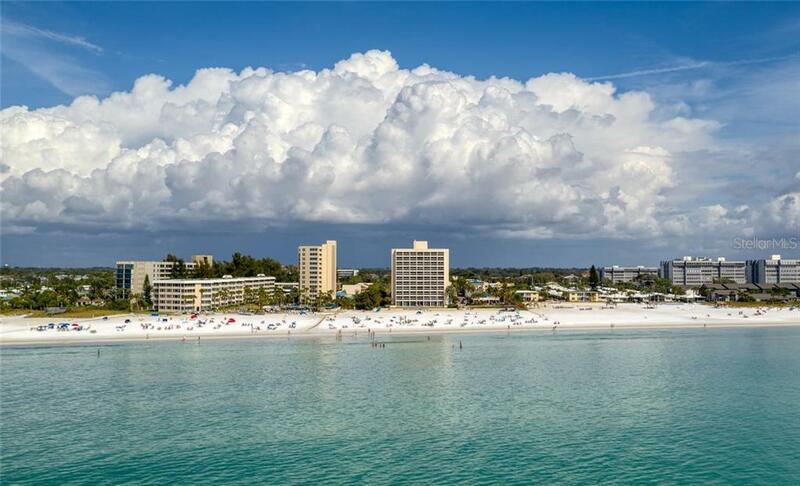 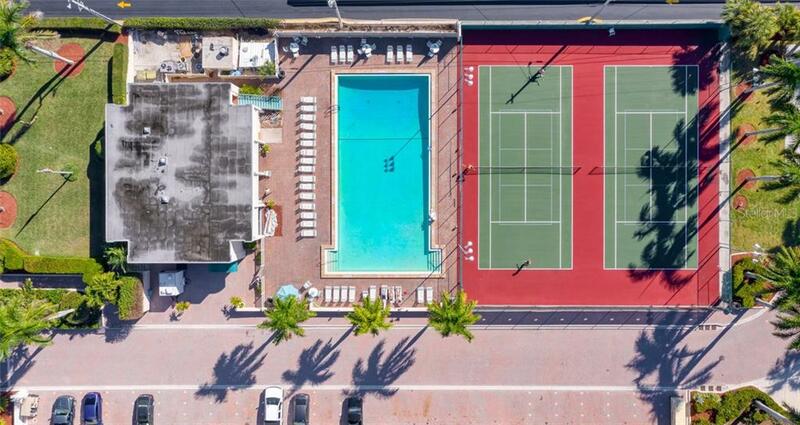 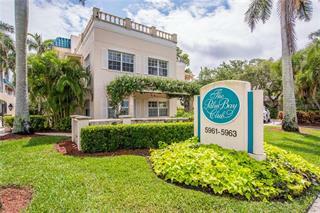 Palm Bay Club is just a short shuttle ride to all that Siesta Key has to offer.